A fabulous foodie time was had by a new generation of mini ‘Bake Off’ stars as they decorated cupcakes for a competition held during Nelson Food and Drink Festival on Saturday September 17th. First prize was presented this week to the winner of the “Cakelicious” children’s cake decorating competition. 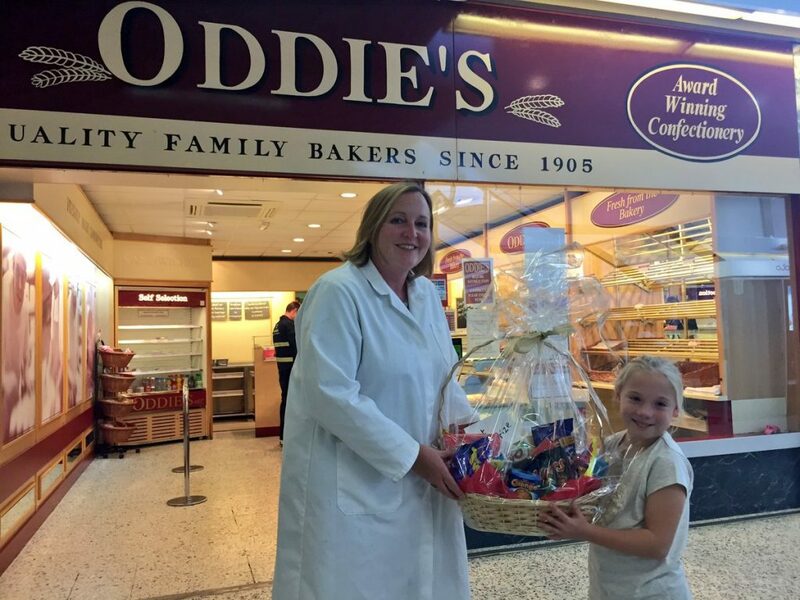 A fantastic sweetie hamper went to nine year old Francesca Haynes from Nelson, a pupil at Park Primary School. Accompanied by mum Julie Haynes, Francesca was thrilled with her prize and might just be persuaded to share it with niece Isabella and friends Jack & Alex. Children who took part were given a plain cupcake to decorate in whatever style they liked before having their photo taken with the finished cake. Parents could then upload the photos to Twitter and the one with the most retweets won the first prize. 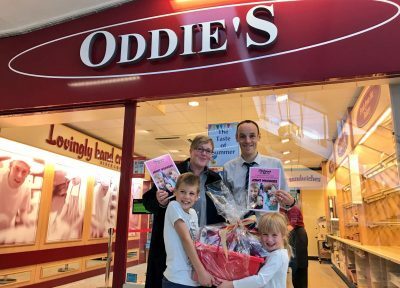 The Cakelicious competition was sponsored by renowned Nelson-based family bakers Oddie’s, which has branches across East Lancashire. It supplied all the plain cupcakes and decorating materials, as well as providing the first prize, while students from Nelson and Colne College were on hand to help the children decorate their cakes. 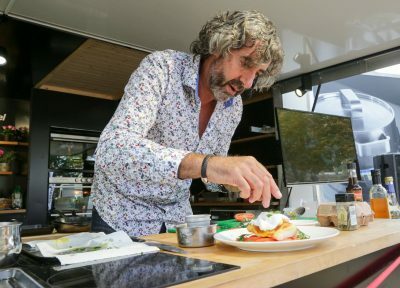 The cake decorating competition was just one of the many attractions at Nelson Food and Drink Festival, which saw around 9,000-plus locals and visitors fill the town centre throughout the day. 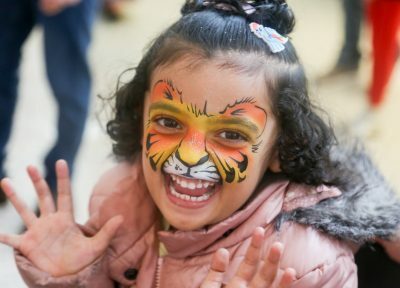 As well as a busy worldwide food market there were live cookery demonstrations with celebrity chef Richard Fox, a bhangra dance display, free face painting, henna art and much more.